“Colón is predominantly black, whereas Panama City’s population is more of European descent, and many residents and analysts say they believe that racial discrimination has contributed to Colón’s stagnation. Such disparities are growing starker in rising economies like Peru, Brazil and Ecuador, said Ronn Pineo, a senior research fellow at the Council on Hemispheric Affairs who studies economic change in Latin America. 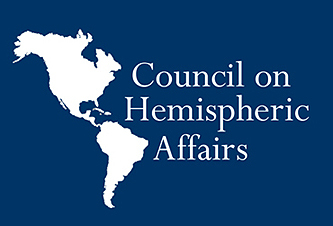 March 4, 2008 COHA Comments Off on ‘Axis of Unity’ in Latin America Could Be Growing Threat for the U.S.